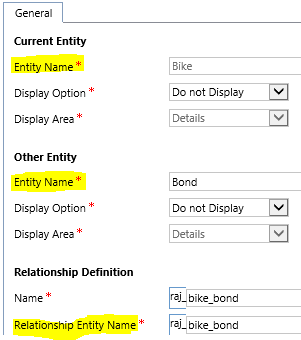 To get all the ‘Bonds’ of ‘Bike’ with name “Honda”, below is the query expression. Note : To retrieve columns from Entity 2, set ‘Alias’ to ‘LinkEntity2’. Just use oData queries, it’s actually easier that way than in C#. Im using CRM 2016 (on-premises) it doesnot work. It returns -1 recordscount as a result.